Replacing a vehicle’s battery near Del Mar could range between $75 to $200. 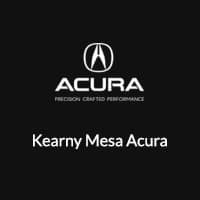 At Kearny Mesa Acura, we offer a wide selection of Acura batteries. 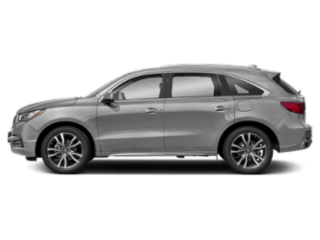 Our top-of-the-line batteries are made specifically for your Acura MDX and Acura ILX, so you can ensure they will run great. 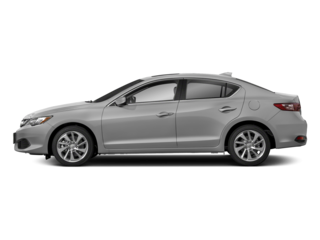 Learn more about replacing the car’s battery at Kearny Mesa Acura. Re-connect the cables in the correct order. It’s recommended to wear gloves and glasses for safety. If you’re not comfortable with cleaning your vehicle’s battery, our service department has you covered! Give us a call for an appointment, and our team will make sure your battery is free or any build-up. 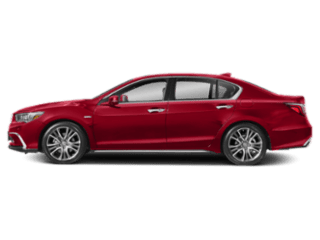 Your Acura battery won’t last forever, and most of the time, it will fail because of its age. 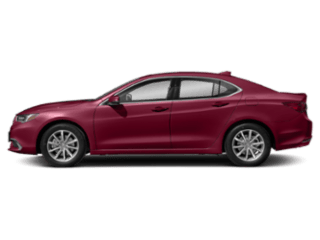 The best option is to bring your vehicle to the service center at Kearny Mesa Acura, where one of our certified technicians can inspect your battery and make sure it’s running correctly. 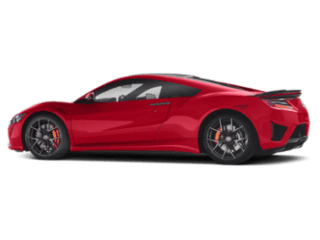 We offer battery replacement service along with the full range of maintenance services that are important in ensuring your Acura continues running the best it can. Fill out the easy-to-use schedule service form, and we’ll get your battery tested, and replaced if necessary. Enter the basic biographical information and your VIN, and one of our trained technicians will take care of the rest! Be sure to browse our service specials and parts specials to get the best prices in the National City area. Contact us with any questions you have! 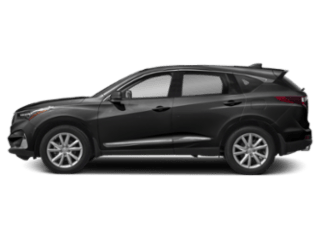 0 comment(s) so far on How Much is a Car Replacement Battery?